After sold-out events in Europe and Canada the International Cannabis Business Conference returns home to Oregon for a much needed update on the direction of the cannabis industry, including a $10,000 Best Pitch Award with NBA All-Star Cliff Robinson and HiFi Farms’ Lee Henderson. Everyone likes to claim that they support mom-and-pops, but too often do their shopping at big chains or on Amazon. The ICBC is proud to directly assist a local small business doing business the right way. Oregon has created 19,000-plus jobs and is generating over $80 million a year in new tax revenue (double what the state expected). However, too many mom-and-pop businesses are finding it too hard to thrive in an overly-regulated, oversaturated market. 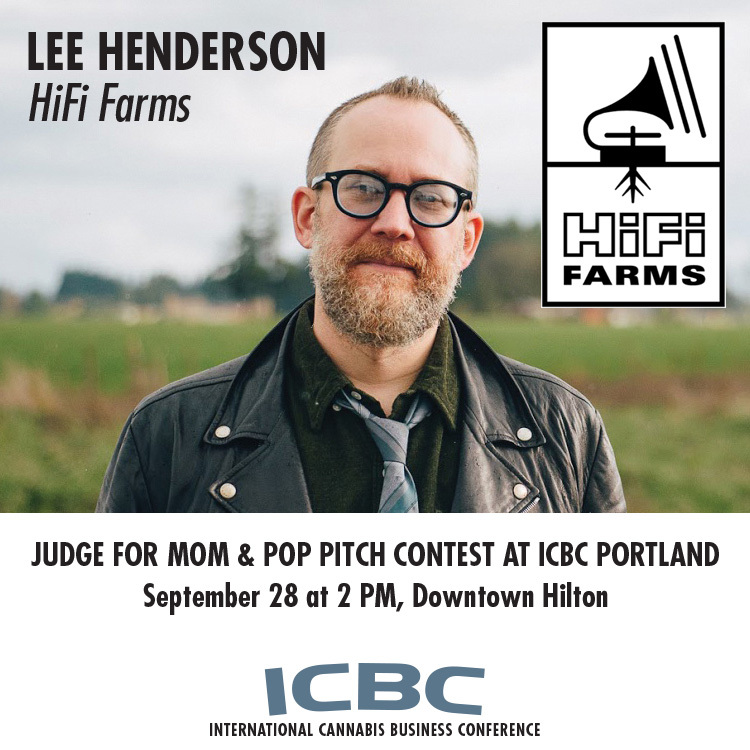 The International Cannabis Business Conference's Mom-And-Pop Pitch Event will award a deserving local cannabis business at least $10,000, no strings attached. This event will take place on the ICBC Main Stage at 2pm, September 28th, 2018. For the finalists chosen to participate in this event, the opportunity to present your business to a sold-out crowd of attendees who perfectly fit your target demographic is perhaps a bigger business opportunity in the long run than winning $10,000. Use our discount code below to buy your tickets now!